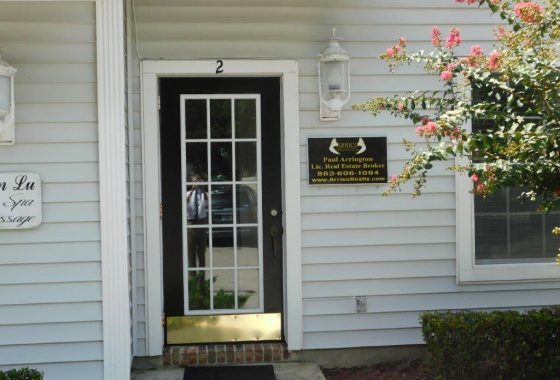 2580 Old Combee Rd. 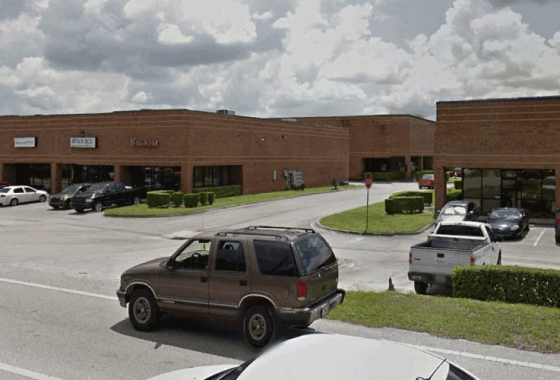 Lakeland, Fl. 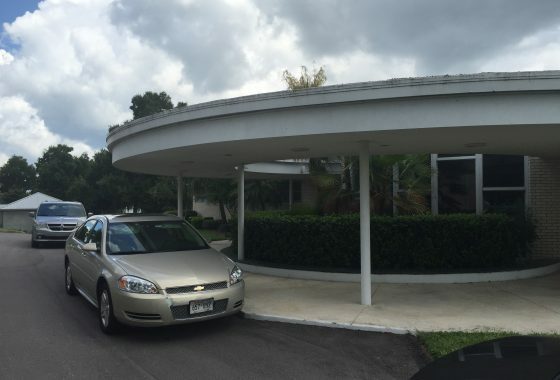 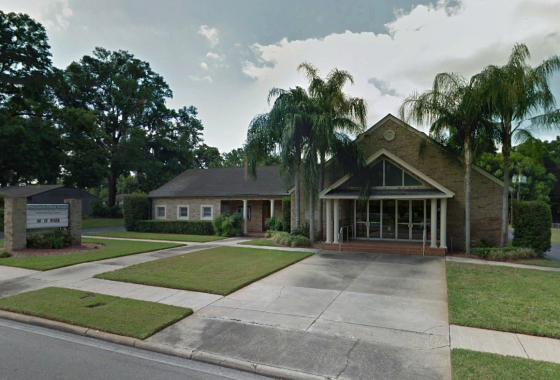 1955 E. Edgewood Dr. – Lakeland, Fl. 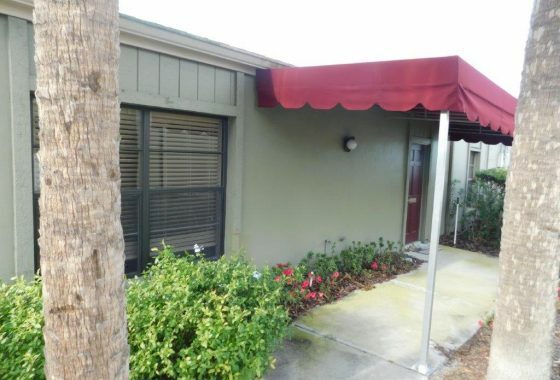 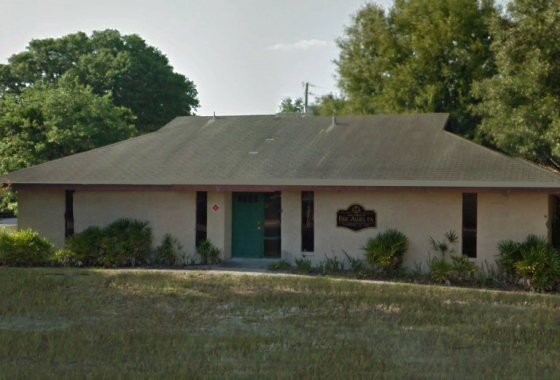 604 Robin Road – Lakeland, Fl. 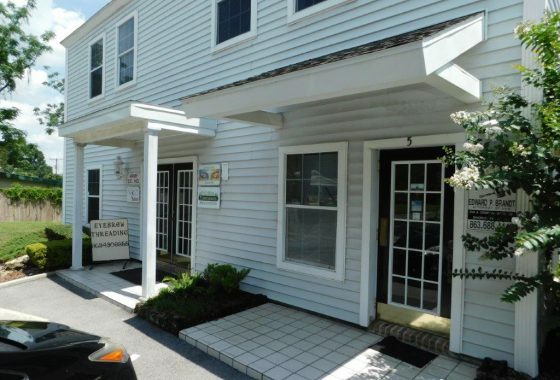 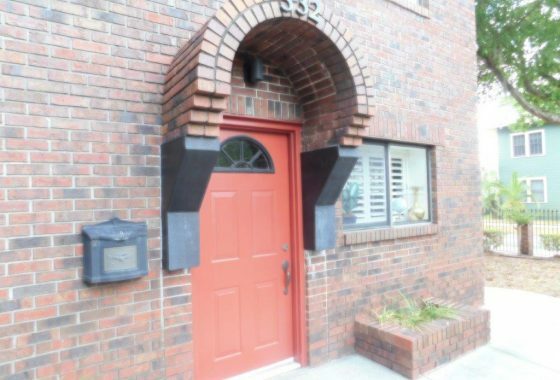 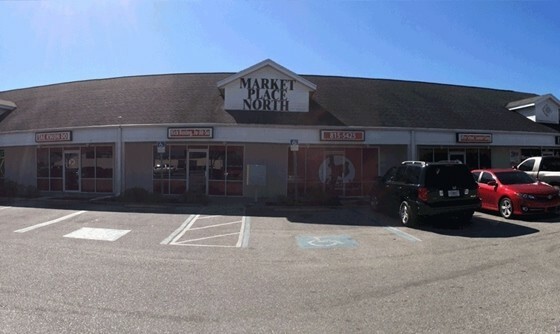 804 E. Memorial Blvd. 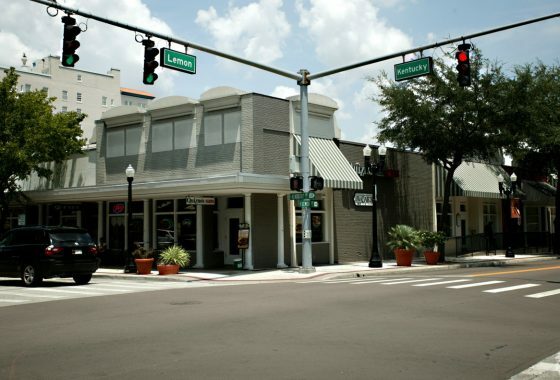 Lakeland Fl. 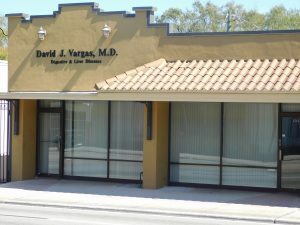 1975 E Edgewood Dr Lakeland Fl. 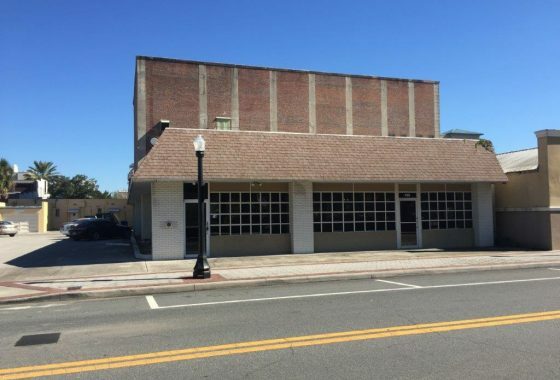 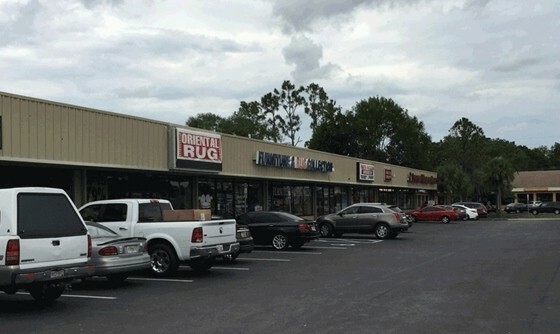 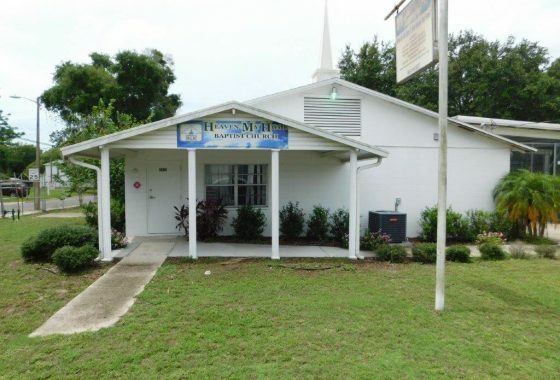 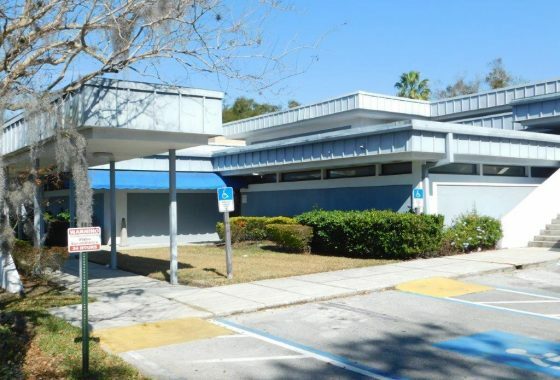 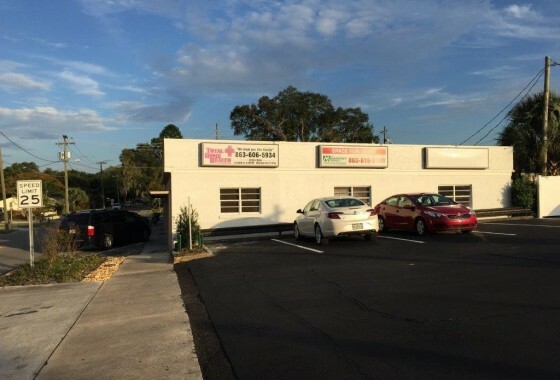 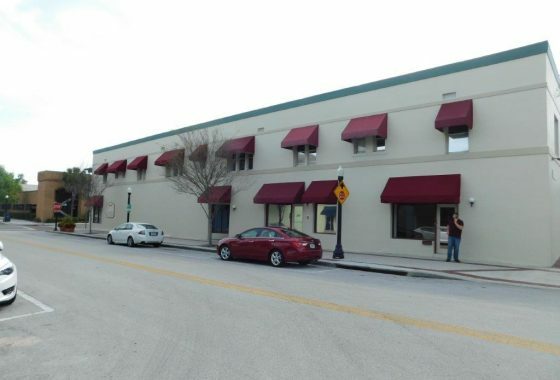 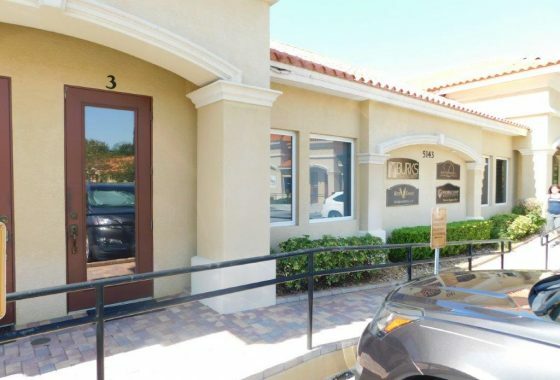 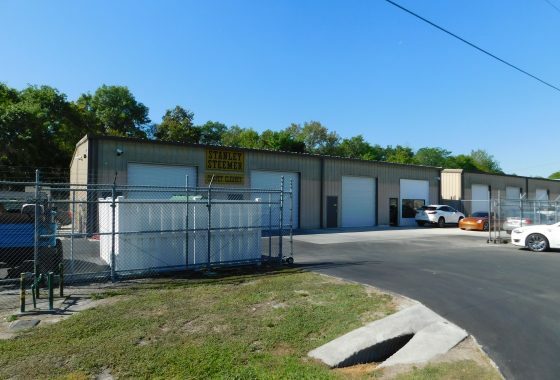 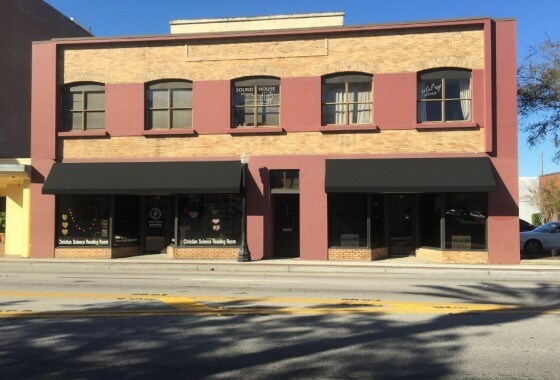 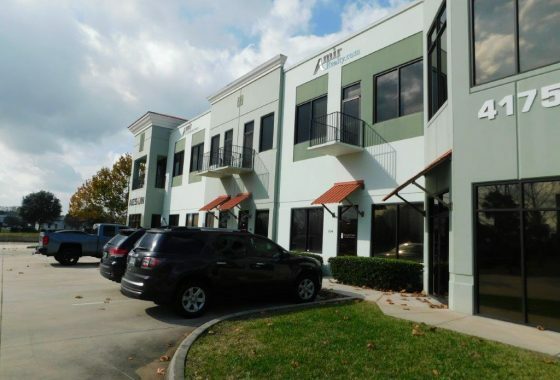 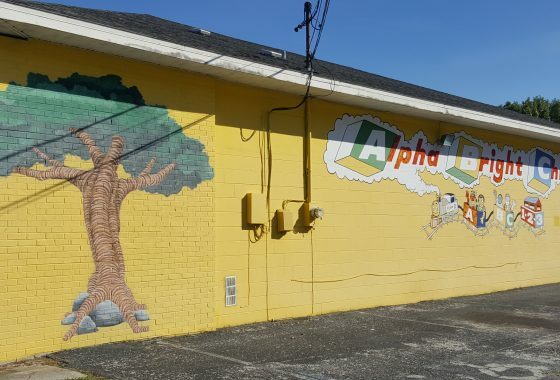 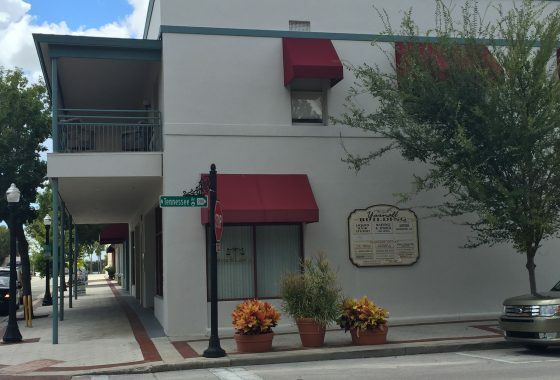 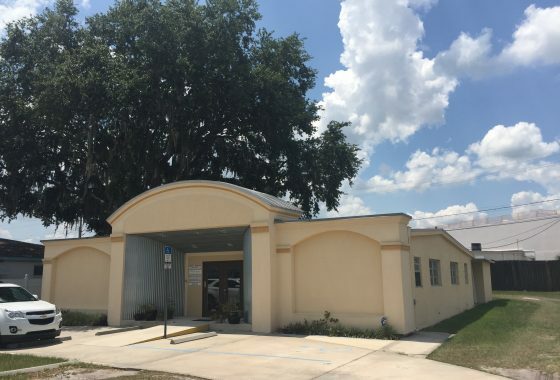 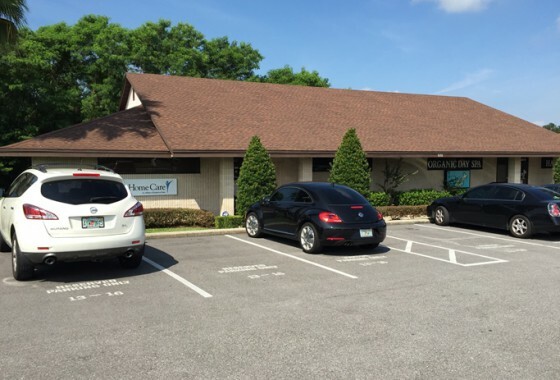 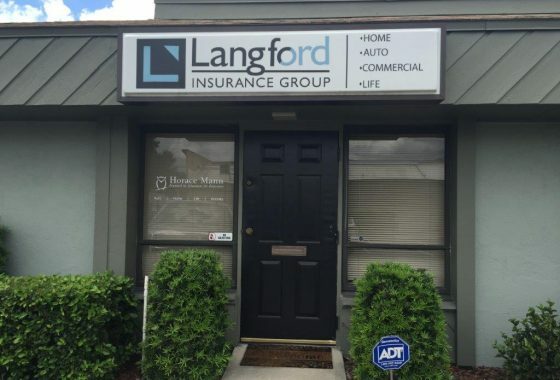 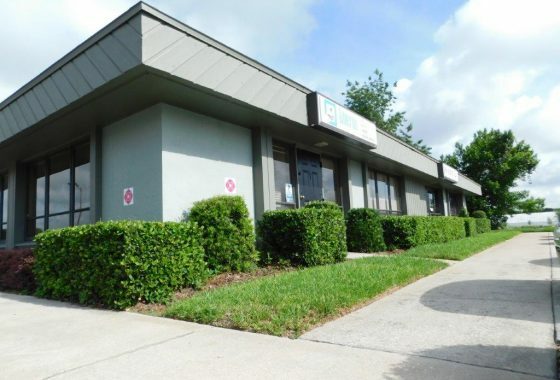 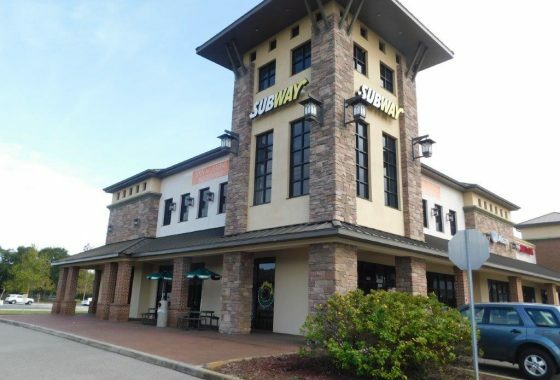 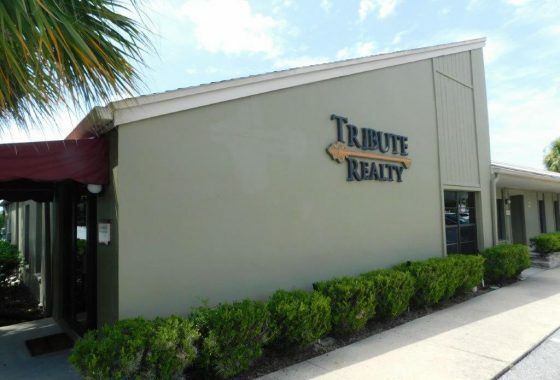 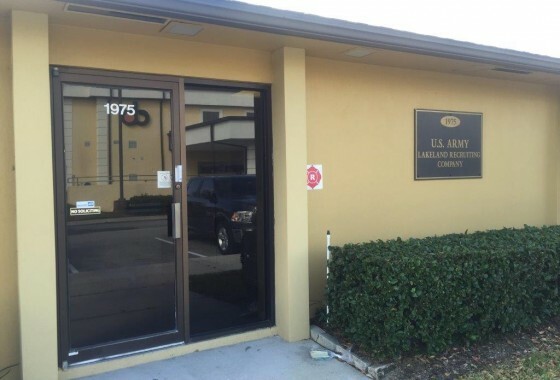 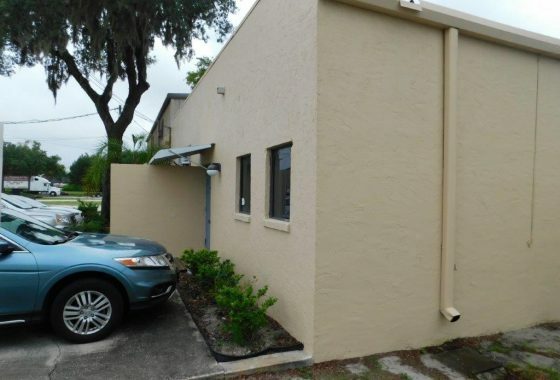 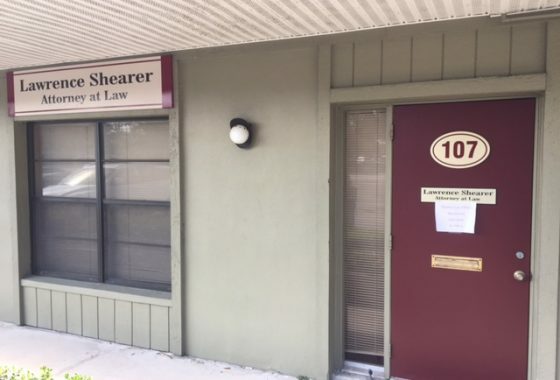 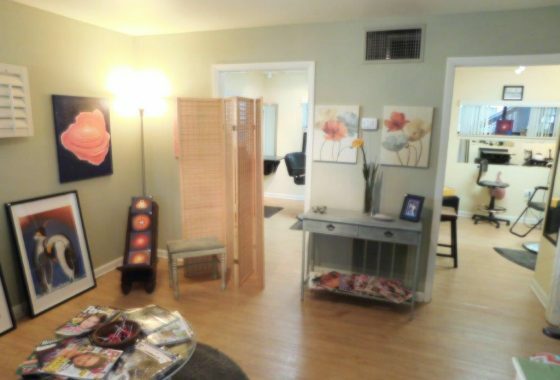 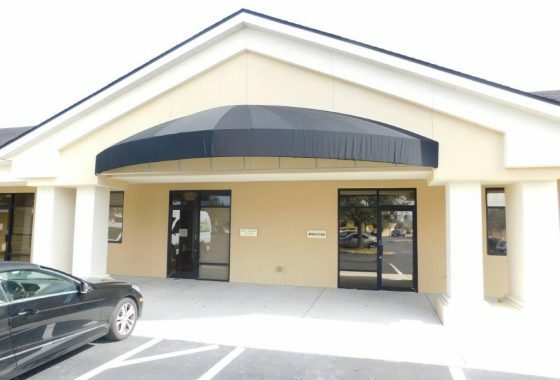 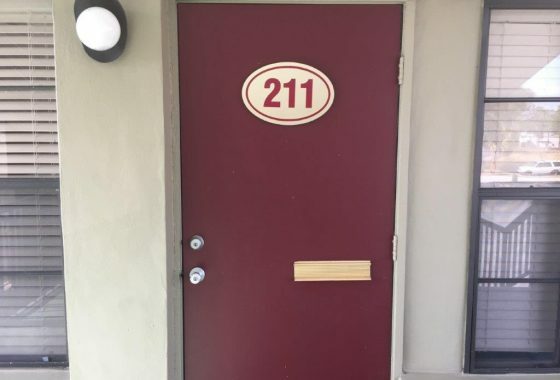 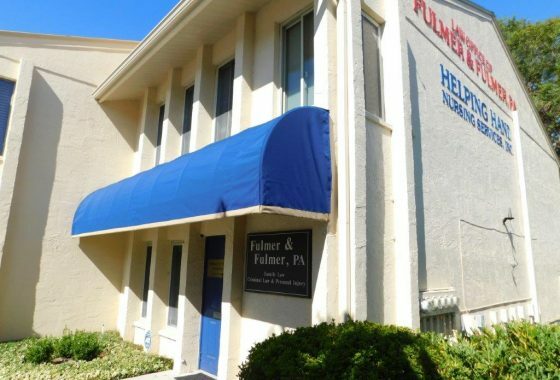 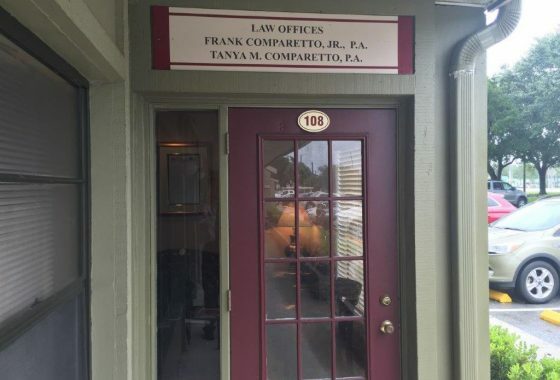 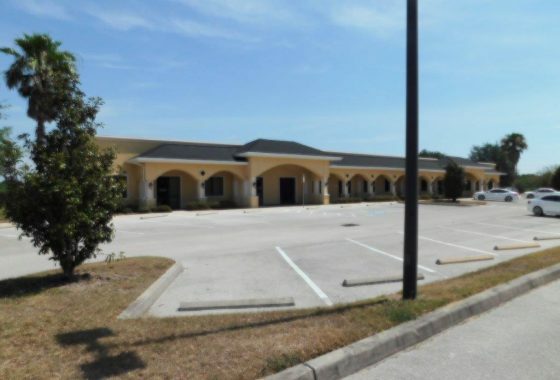 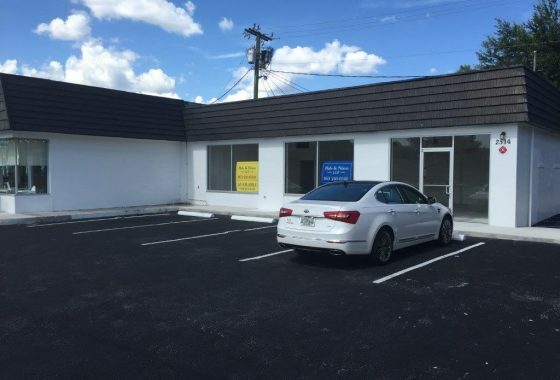 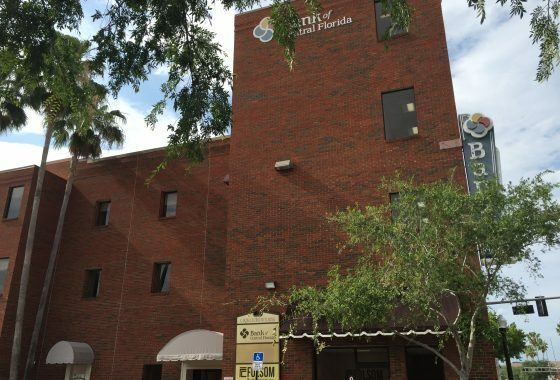 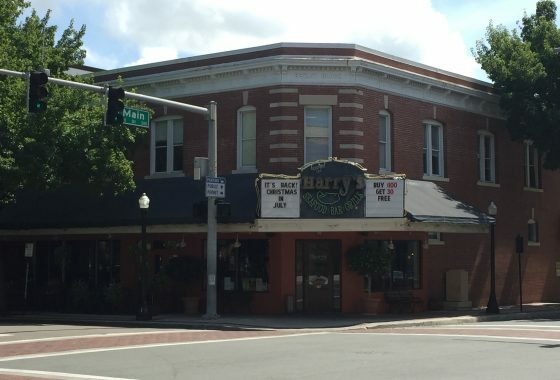 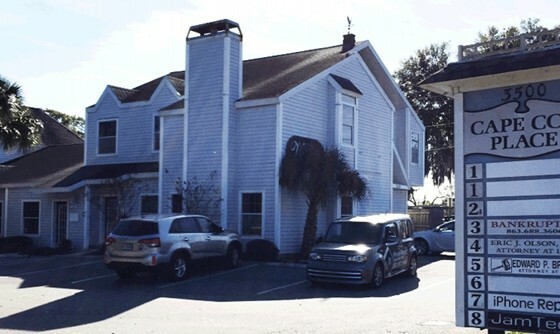 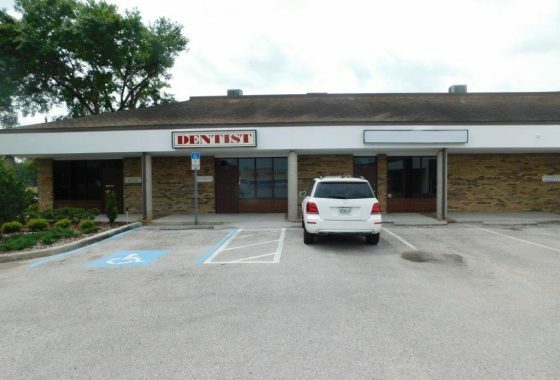 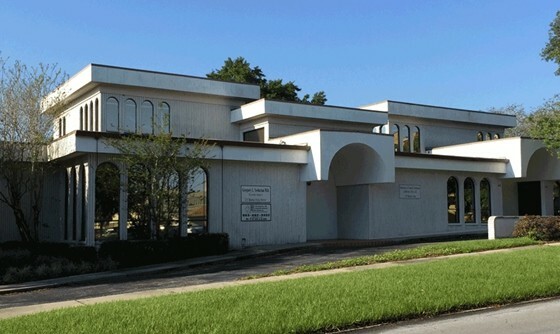 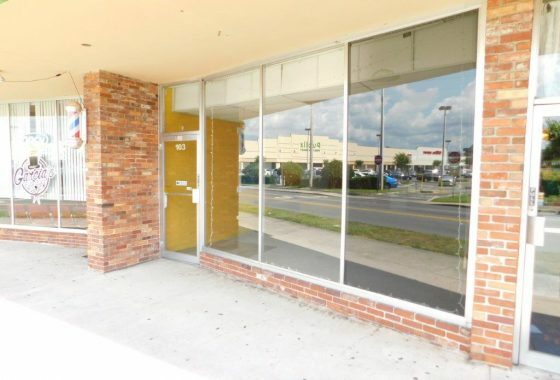 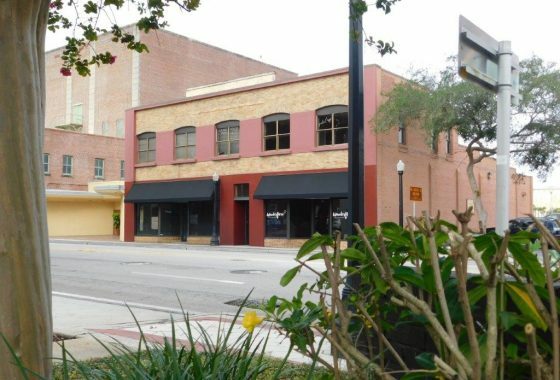 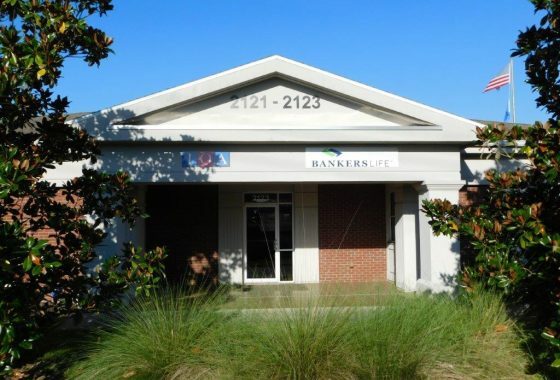 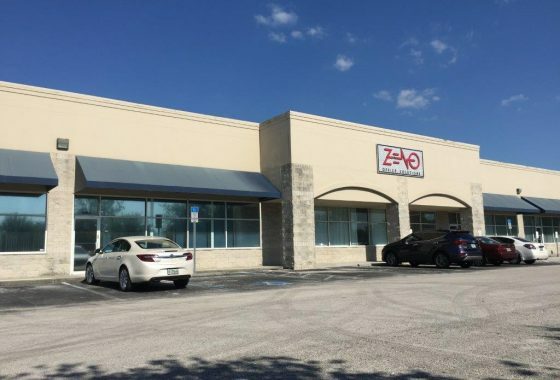 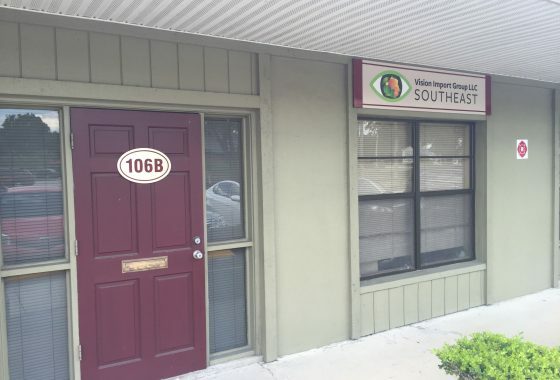 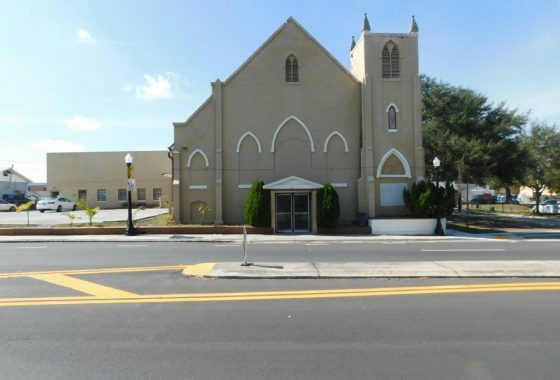 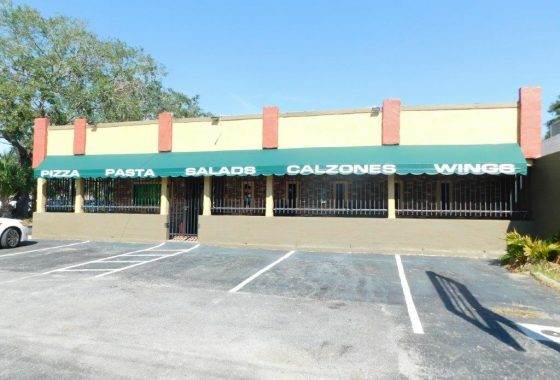 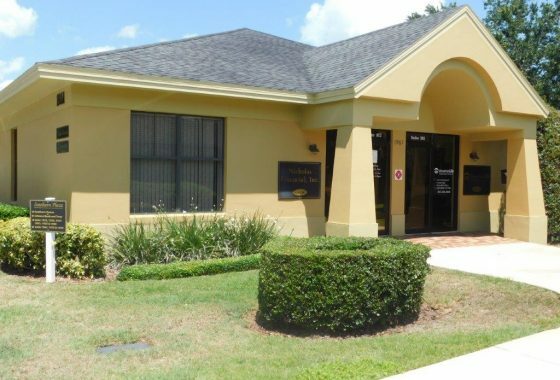 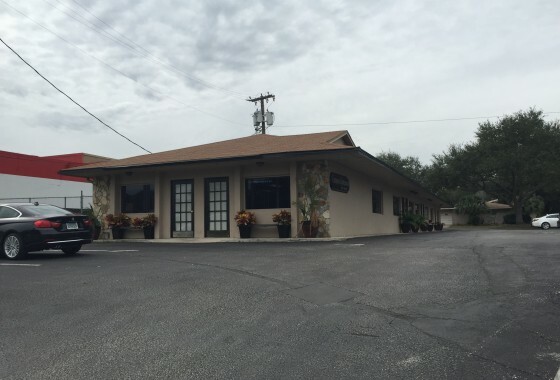 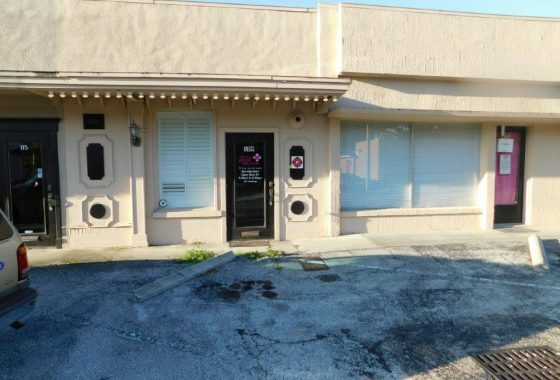 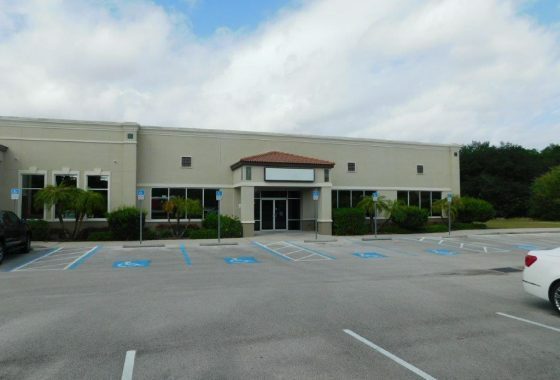 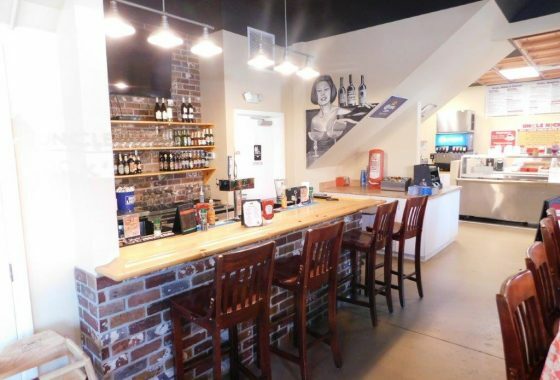 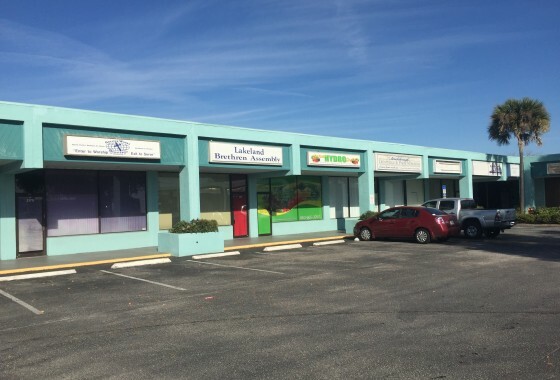 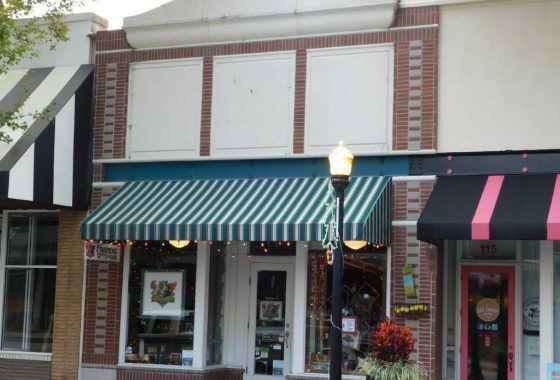 111 S. Florida Avenue – Lakeland, Fl. 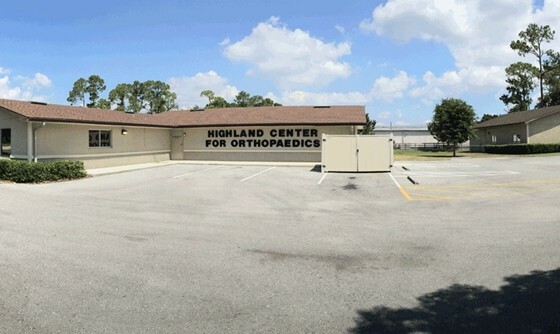 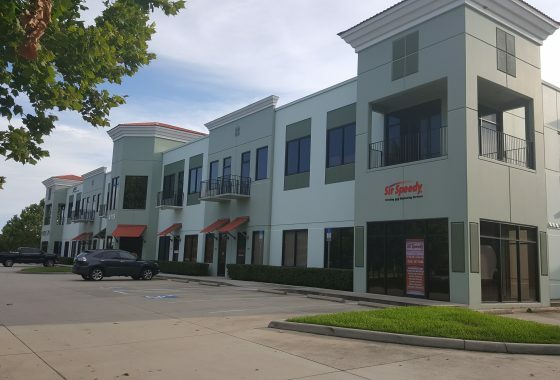 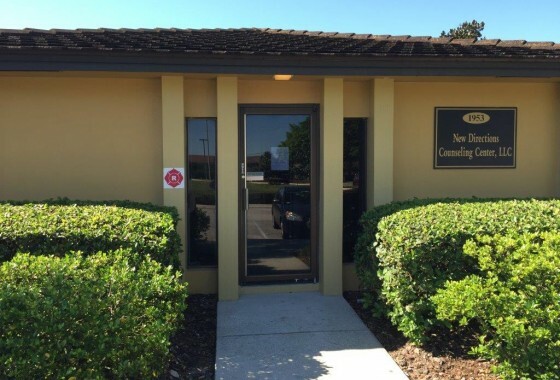 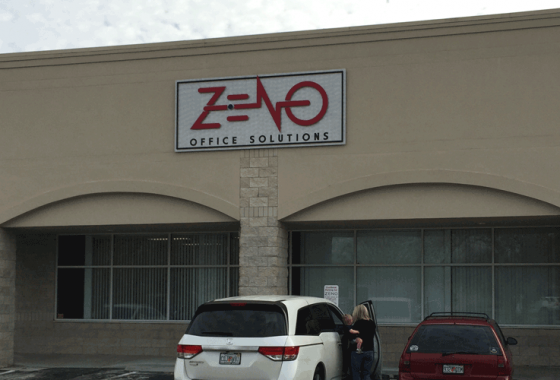 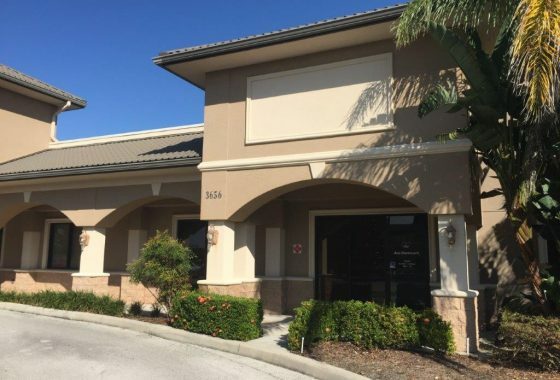 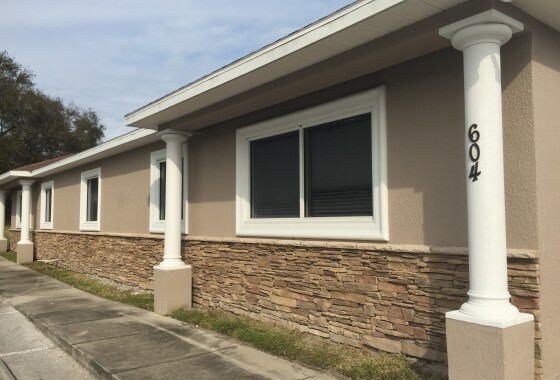 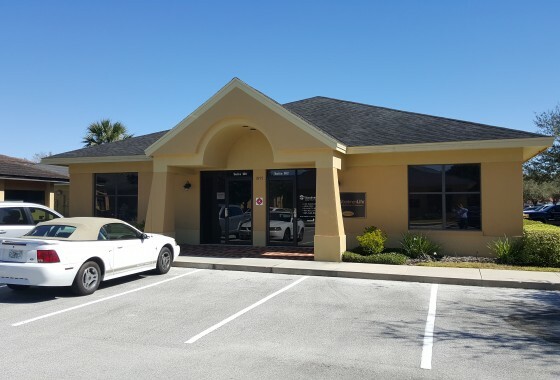 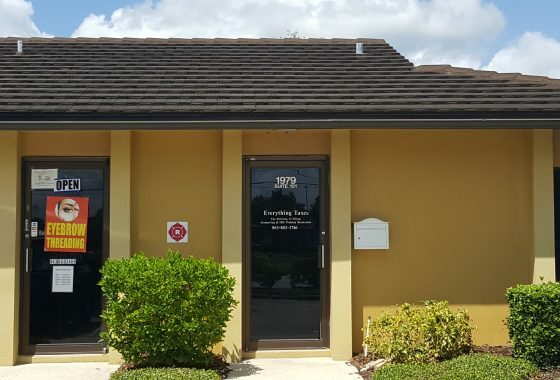 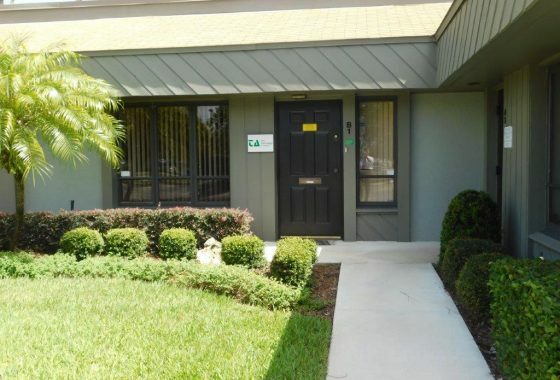 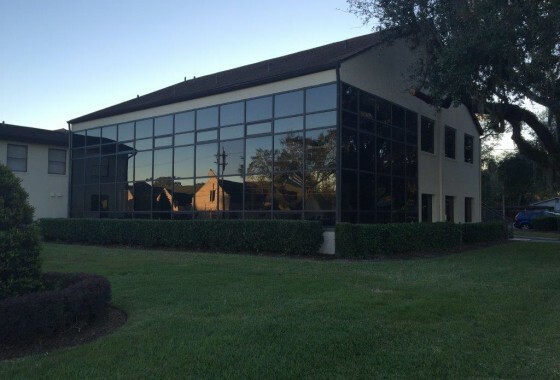 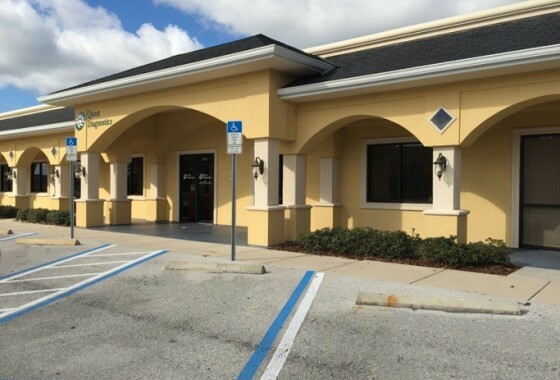 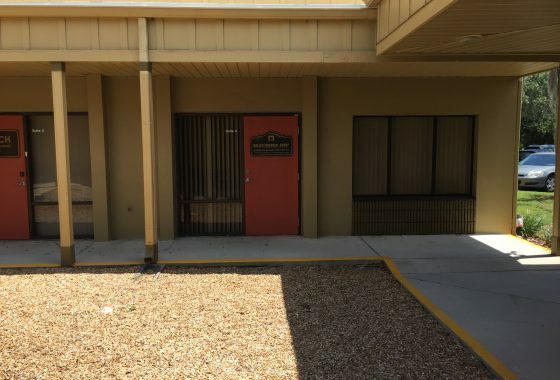 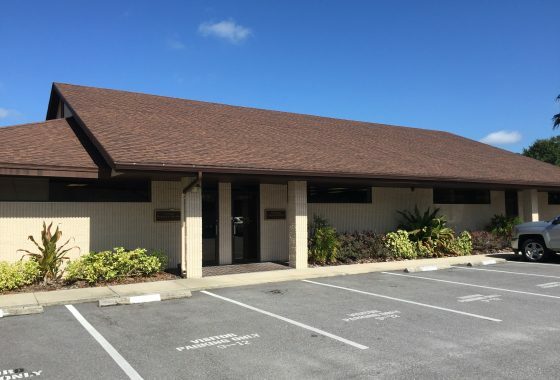 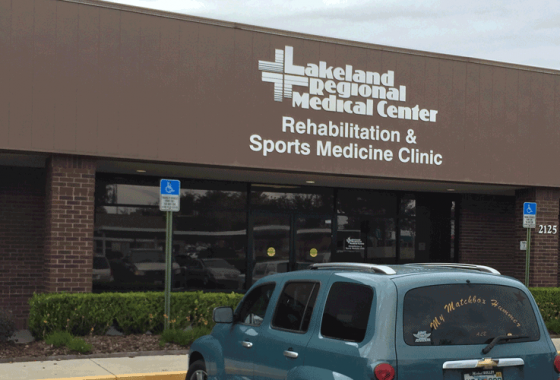 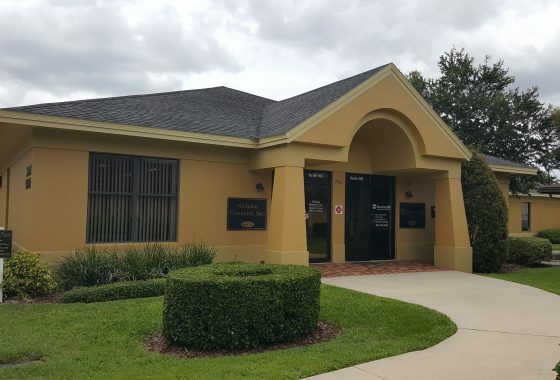 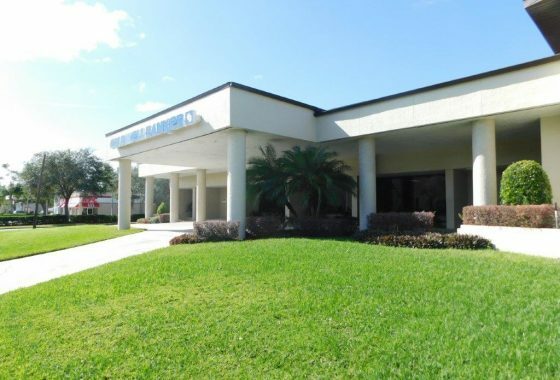 3605 Waterfield Parkway – Lakeland, Fl. 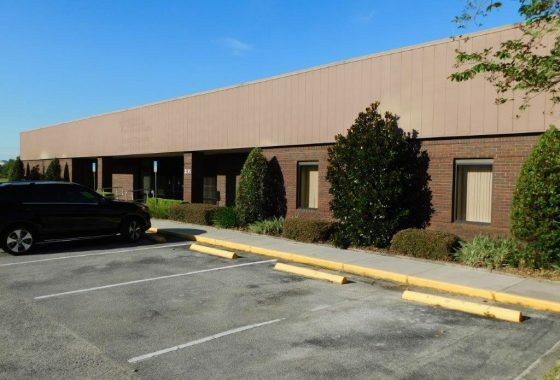 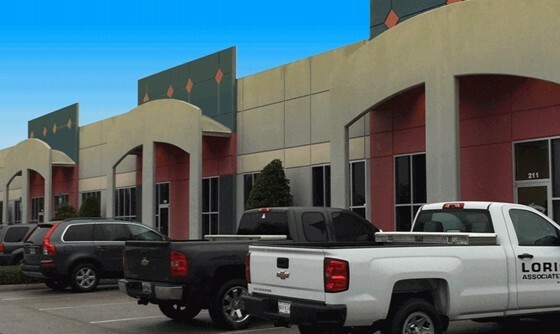 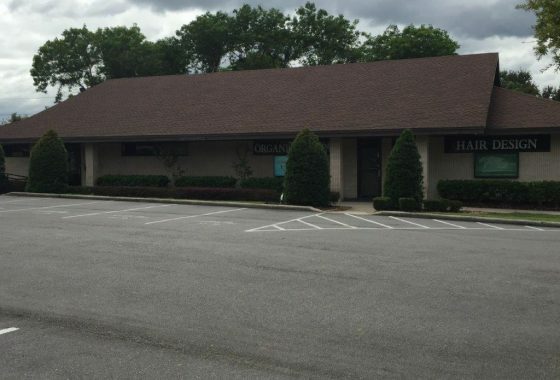 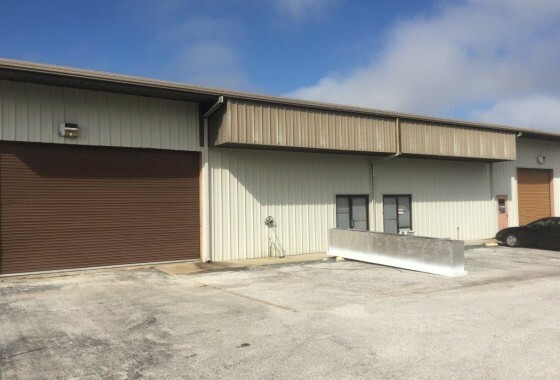 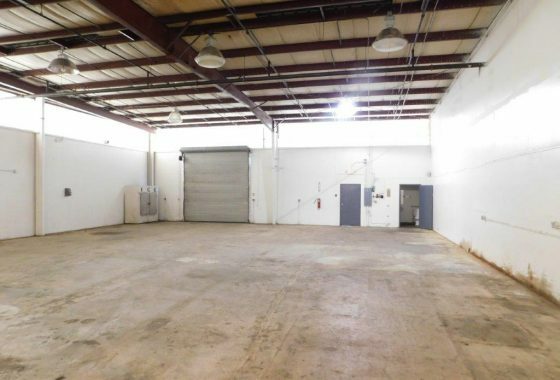 FLEX Space near Bartow Rd. 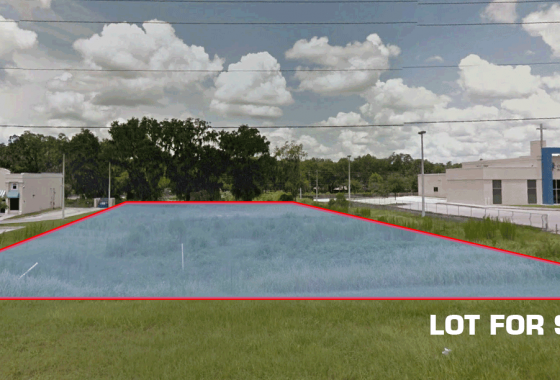 Vacant Commercial Lot on S. Florida Ave.